Fitness Hut has taken Portugal by storm since launching in 2011 with its low-cost premium model focused on innovation and group fitness. 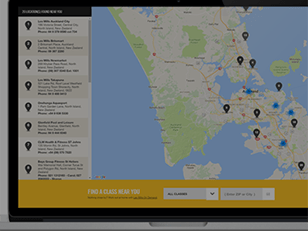 But with classes regularly at capacity, CEO Nick Coutts explains how he turned to technology for a solution that would save members the disappointment of missing out on their favourite workouts. Low-cost clubs haven’t traditionally been big on group exercise, what inspired Fitness Hut to take a different approach? 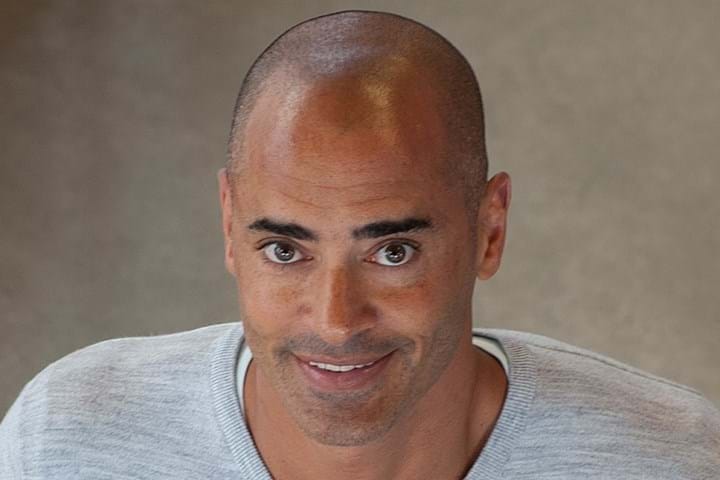 Having previously worked in Portugal with my business partners for a number of years at Holmes Place Iberia, we knew that people here really ‘get’ group exercise, perhaps more than any other market in Europe where I’ve worked. Group fitness has always had a huge uptake in Portugal, particularly the further south you go. As a result, there’s a really strong recognition of the LES MILLS brand and people are really loyal to it, so we offer the full range of live classes and our members can’t get enough. What’s the been the outcome of your focus on group exercise? We’re now the biggest operator in the country, with 30 sites and another 11 opening in 2018. To give you a flavour of our sites, a typical Fitness Hut charges €20-30 per month and has 4,500 members. It usually covers 1,800m2 and within this include three group exercise studios, each averaging 120m2. The result is that our classes are regularly at capacity and 40 per cent of club attendances are driven by group exercise, which is unheard of for a low-cost operator. And what led you to add virtual fitness into the mix? We took up Virtual in 2014 – we’ve always positioned ourselves as trend-setters, who keep ahead of the curve and embrace technology. This has proved particularly appealing to young people. Our clubs are mega-busy and our classes are pretty much always full, so I was looking for a solution that would help spread demand, support off-peak optimisation and ensure members aren’t disappointed if an instructor can’t make a class. What was the response from members? It’s been interesting – there was resistance from members and instructors at first. They were concerned we were looking to cut costs and scale back on things like live classes that mark us out as a premium low-cost operator. But it quickly became clear this wasn’t the case and people saw that we were actually enhancing our group exercise offering. We consider 30 people to be a successful live class, whereas I’d count 4 or 5 as a successful virtual class because that’s 5 people using a space which otherwise would be empty. That said, we have some virtual classes that regularly have 15 or 20 people in them, which is incredible. I never would have thought that would happen, but it’s a phenomenon in some clubs. Which virtual programs do you currently offer? We only had BODYPUMP™ initially as we thought that the other generic off-the-shelf virtual options were enough to supplement this. But they weren’t really moving the needle, so we decided to add RPM™ and immediately uptake shot through the roof. We started adding more and have never really looked back. We now offer a broad range of LES MILLS Virtual content – BODYPUMP, RPM, CXWORX ™, BODYATTACK ™, SH’BAM™. Which types of members are drawn to virtual classes? We find the LES MILLS Virtual classes appeal to a broad range of people, particularly younger members. Some people – expats and international students – like the fact the classes are taught in English. Others are deliberately choosing virtual because they’re new to exercise and want to ease into the classes. A lot of these people will then go on to start taking part in the live classes. The classes are also very popular because members know exactly what they’re getting and it’s being taught by one of the top instructors in the world. What’s been the impact of virtual on your business? We’ve been able to double the amount of group exercise opportunities for our members – we offer 80-90 lives classes in a club each week and 80 virtual. We don’t measure virtual attendance in the same way as live classes on our booking platform because we want to make it as frictionless and accessible as possible, so people can just walk in the studio if they want. 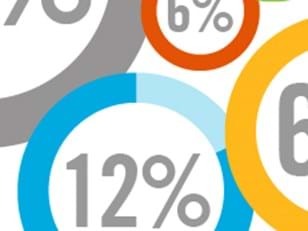 On a broader level, our retention, member acquisition and other core metrics have been steadily improving over the last few years, and group exercise has certainly played a part in this. What’s the difference between LES MILLS Virtual content and the other options available to operators? The quality of Les Mills is miles ahead of all of the offerings on a virtual platform. You’ve got the world’s best instructors teaching you, so you know you’re going to get a great workout experience every time. The content is regularly updated as well to keep it fresh, so it’s a very strong proposition for members. 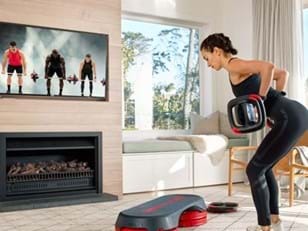 Les Mills Virtual classes are exciting, cinematic-quality versions of live classes. You get chart-topping music and instruction from the world’s best talent – creating unparalleled virtual experiences. This, combined with the lighting and sound in a studio mean you are getting as close to a live experience as possible. Classes are updated quarterly to stay fresh and there’s a wide range of Les Mills programs to ensure you have plenty to choose from. 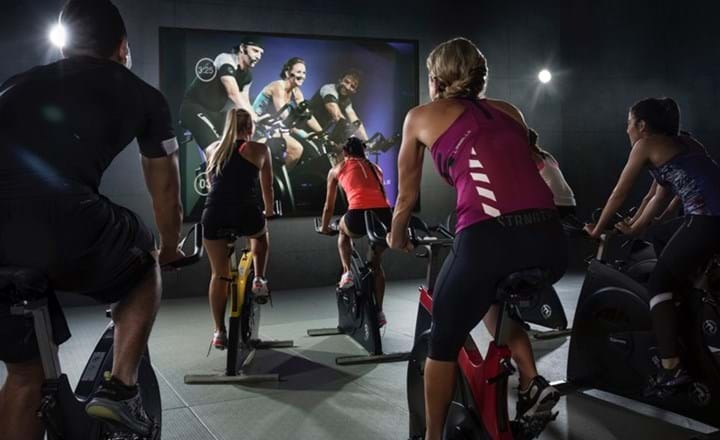 Want to learn more about how Les Mills Virtual can drive new memberships for your club?